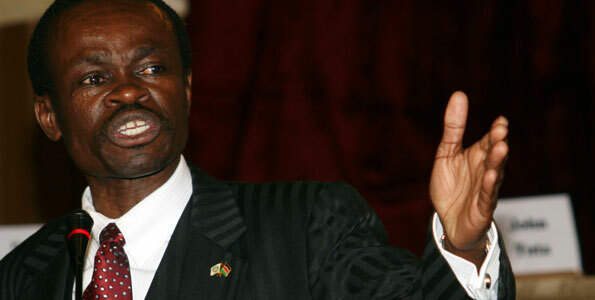 Professor Patrick Lumumba: Make Africa Great! Professor Patrick Loch Otieno Lumumba is a Kenyan who served as the director of Kenya Anti-Corruption Commission from September 2010 to August 2011 and is currently the director of The Kenya School of Law, a position he has held since 2014. He is also an advocate of the High Courts of Kenya and Tanzania and law lecturer at the Faculty of Law, University of Nairobi.